Johnson Plastics Plus brings you the entire line of LaserBits products that were developed exclusively for laser users, specializing in laser engravable products and accessories. From CerMark spray that allows any surface to become laserable, to ready-to-laser products, we have the Laserbits products you need. 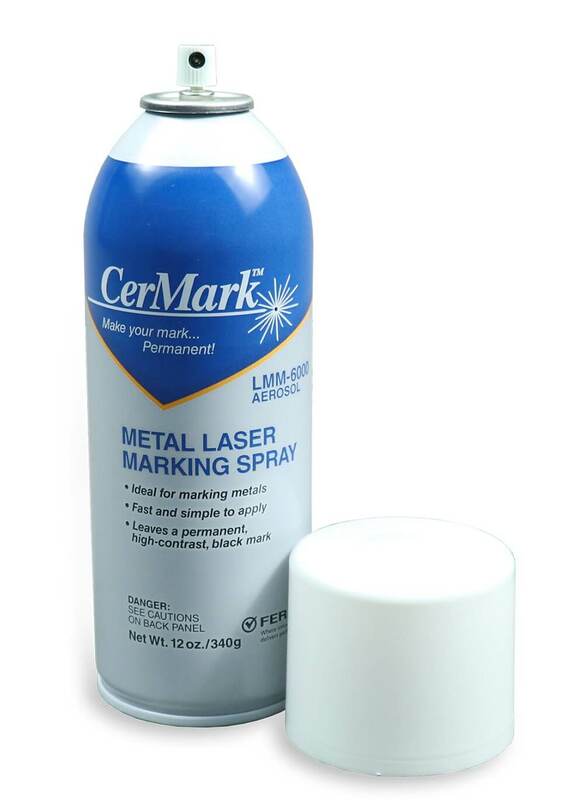 Cermark is the quick and easy way to add permanent laser engraved markings to virtually any surface! 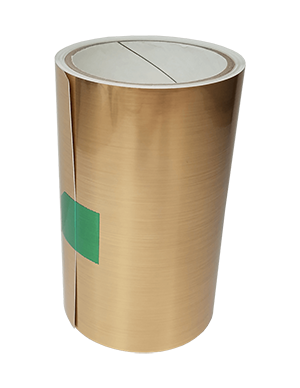 Whether it's stainless steel, brass, aluminum, copper, nickel, or even glass...Cermark helps you add a whole new dimension to your laser engraving business. 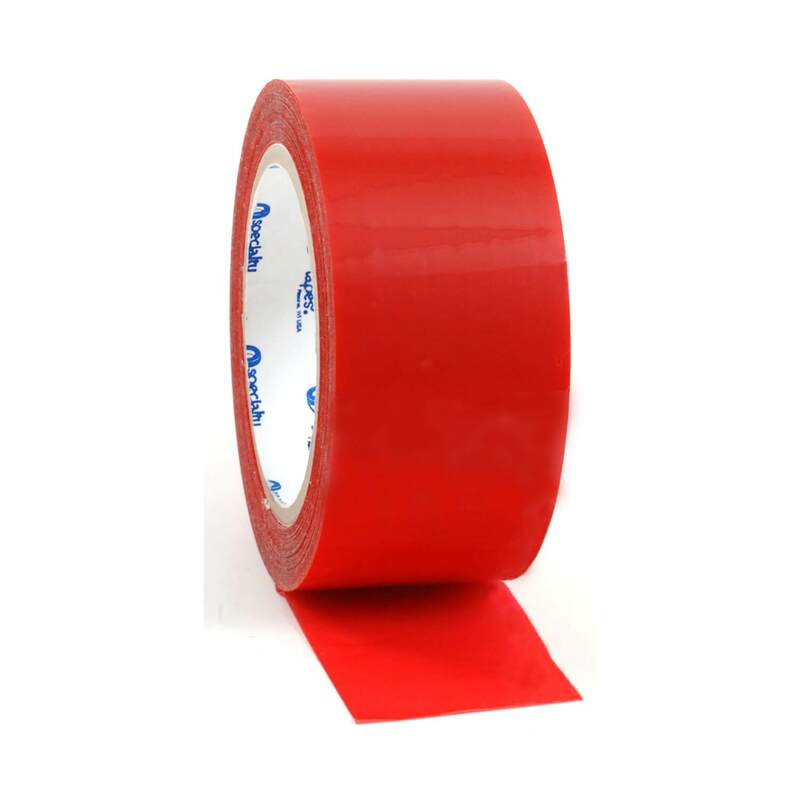 Thin, polyester mylar tape for laser engraving adds metallic luster and color to any laser engraving project. The permanent adhesive bonds well to many laserable surfaces, including wood. 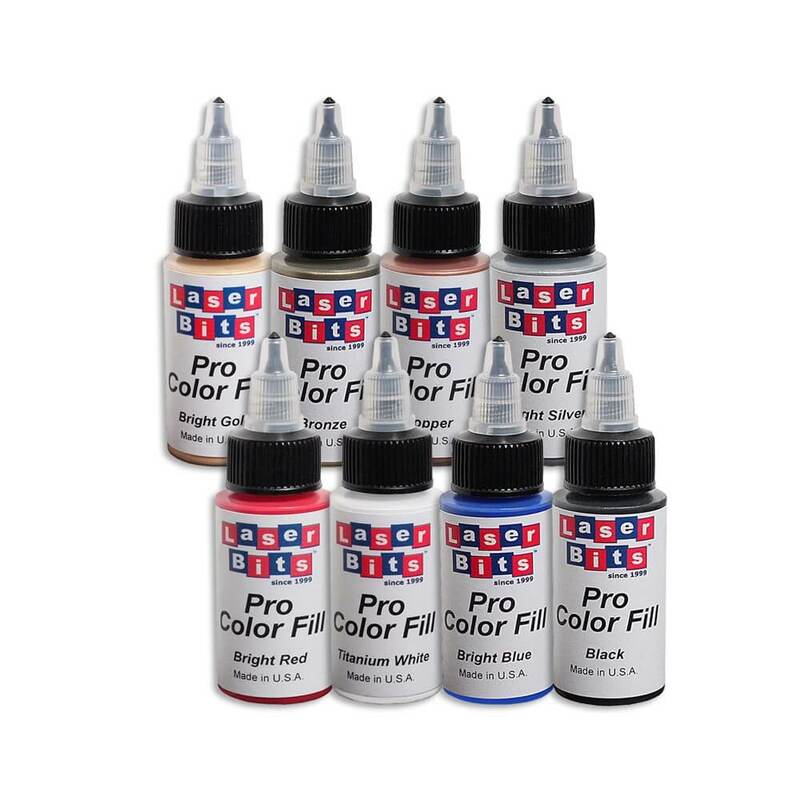 Add a finished professional look to your engraving using these Wood and Acrylic Color Fill products. Pre-cut acrylic awards are great when your customers are looking for a corporate award or recognition piece. These acrylics come ready to be laser engraved and customized. Available in a variety of popular shapes, the black granite tiles are a cost effective replacement for the marble tiles. 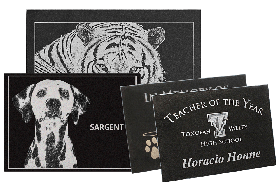 With more consistent laser engraving results than marble, the fine grain, black finish of the granite tiles create wonderful remembrance pieces and gifts. 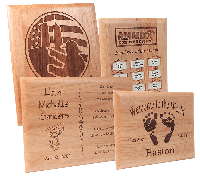 Pre-cut plaques are great for any application…school awards, memorial pieces, or corporate recognition. Available in a wide variety of sizes and material options, these plaques are ready for you to personalize with your laser engraver. 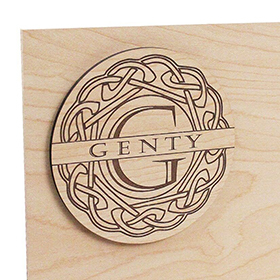 Our laserable laminate sheets give you the look and feel of real wood with the ease and detail of laser engraving. Available in a variety of sizes, thickness and finishes, you’re sure to find something for any project. 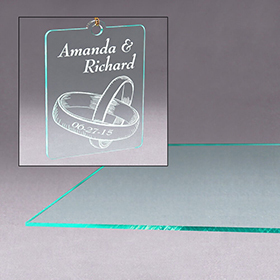 Featuring the look of real glass with the ease of laser engraving plastic, cast acrylics are the perfect option for customers looking for a high-end look with the durability of plastic. 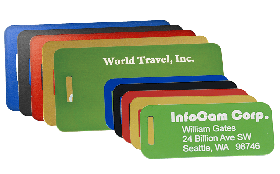 From metal to leather, small or large, we’ve got pre-cut tags ready for your to personalize for your customers! Our tags come in a variety of shapes and sizes for any project. 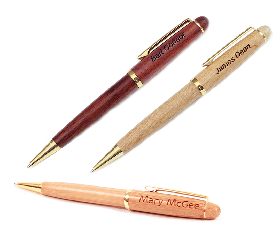 A perfect keepsake for any special occasion, our pens and pen boxes are easy to customize with a laser engraver. We offer metal and wood pens in a variety of colors and finishes as well as pen boxes and laser jigs. Mark and fill the places you want, not the places you don’t. 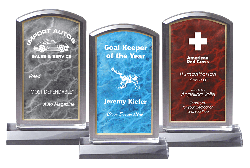 Masking materials keep your award or recognition neat and tidy while you customize with back or front fill painting. 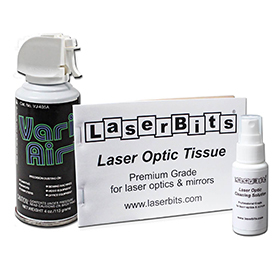 From sprays to cleaning cloths to lenses and mirrors, you’ll be able to keep your laser running at peak performance with our line of laser optics care products.